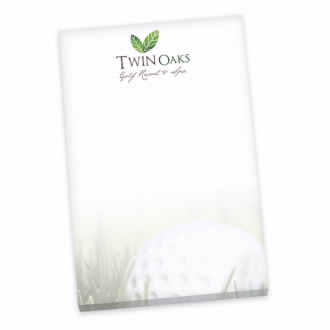 This handy scratch pad is a great promo item for home, school or the office. 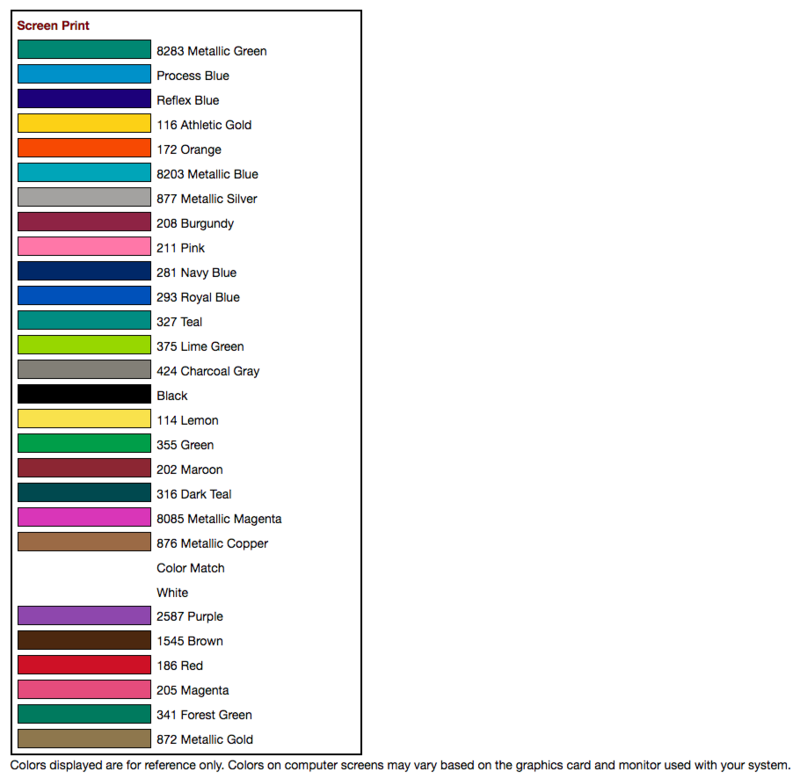 The vibrant 4-color process imprint makes a lasting impression with free set-up, bleeds, flood coat and optional ruled lines. Perfect for notes and lists! When ordering 500 or more between quantity breaks, orders must be placed in 500-piece increments. Add ruled lines at no additional charge, please be sure to request on order. This product can be found on page 392 of the BIC Graphic Catalog.